Bumthang, the place of myth and legends has been blessed by the visit of Great Buddhist saint, Guru Rimpoche in the year 746 AD. Bumthang, referred to as the cultural heartland of Bhutan have multitudes of ancient monasteries and sacred places. 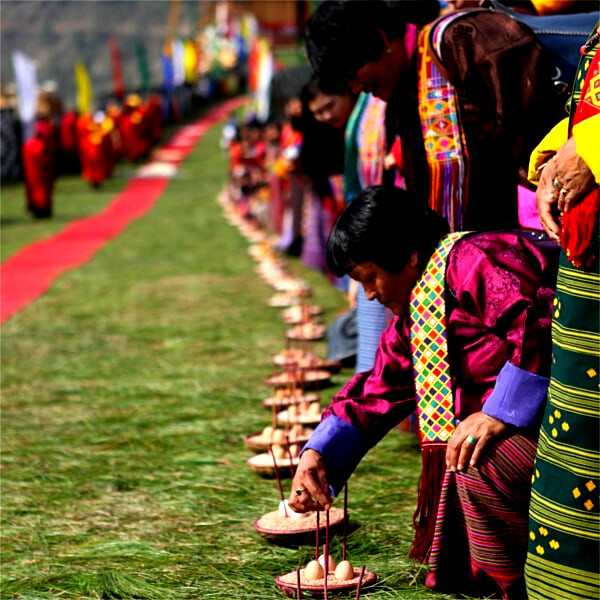 At Bumthang, various festivals are conducted annually and if your trekking trip is coinciding with one of these festivals, it will be an additional charm to your trip. In this 3 days trekking tour, you will be traversing across beautiful gorges, valleys, ancient villages and sites allowing you to mingle with the culture of Bhutan. 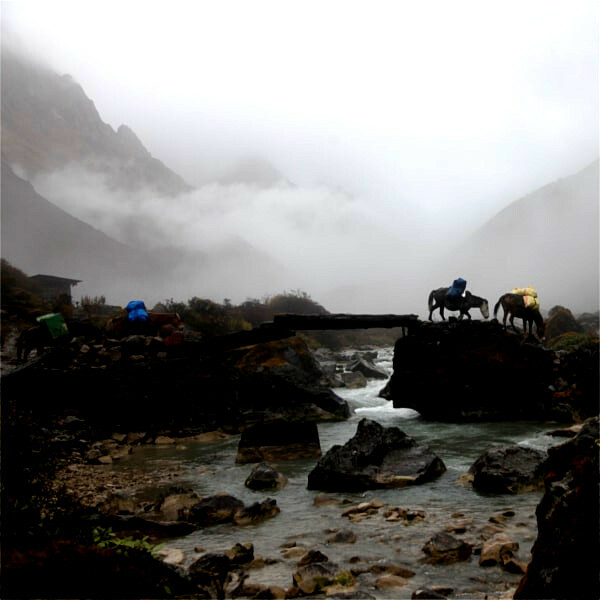 These trails remain calm throughout entire year with only an average of 150 trekkers trekking on these routes. The trek starts from Toktu bridge following Chamkhar River. After 5 hours of trekking from the bridge, we will finally reach Nang village. Tonight we will be camping near village Lhakhang (monastery), located at the center of Nang village. Today we will cross Phephe la (3400 m), the highest point of the trek. From here you can enjoy a beautiful view of valleys beneath. Today the trail will lead us to Mebar Tsho (The burning Lake), following Tang chhu River and then finally to our extraction point. 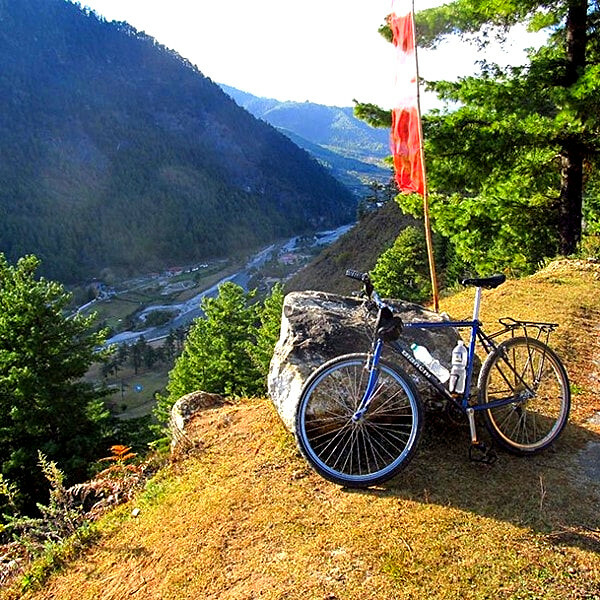 Mebar Tsho: Located in a gorge on the way to Tang, some 30 minutes’ drive from Chamkhar town (Bumthang), Mebar Tsho (meaning Burning Lake) is the sacred lake from where renowned Terton Pema Lingpa discovered treasures as directed by Guru Rinpoche. Terton jumped into the lake with a burning butter lamp in his hand. He miraculously emerged from the lake after some time with a chest and a scroll of paper, the butter lamp still burning. Therefore, the lake came to be known as Mebar Tsho. From the road point we will drive to Chamkhar. Towards evening pay visit to Gangtey Monastery.